Louisville trade show displays offer a great way to communicate your brand story and showcase your products and services while generating new business. But if you take the traditional approach of designing, building and owning your exhibit booth, you could end up spending more than you should, thereby reducing the return on your marketing investment. ExpoMarketing has a better solution. A pioneer in the rental booth market, we provide businesses throughout the U.S. with a cost-effective alternative to booth ownership. Our award-winning designs have been used by exhibitors in virtually every industry since 1991, and we carry one of the largest booth rental inventories in the country. When you need a Louisville trade show booth that provides a custom-built look and feel without the high cost of ownership, ExpoMarketing has the right solution at a price you can afford. Experienced trade show exhibitors know that renting is the smarter way to go. 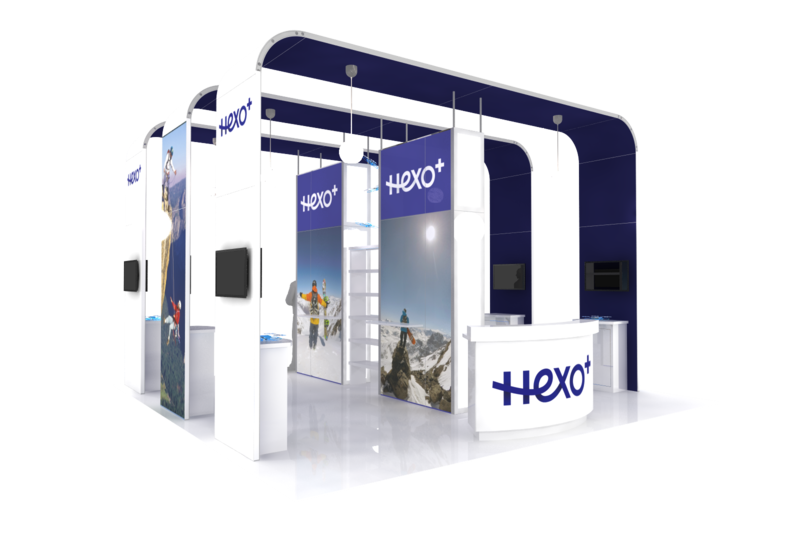 Renting offers the flexibility to easily change booth sizes between different trade shows. Renting also helps you avoid additional fees for maintenance, refurbishment, pull and prep, and storage. In 2016, the facility underwent a $180 million expansion that added a minimum of 200,000 square feet of exhibit space and a 40,000 square foot ballroom. 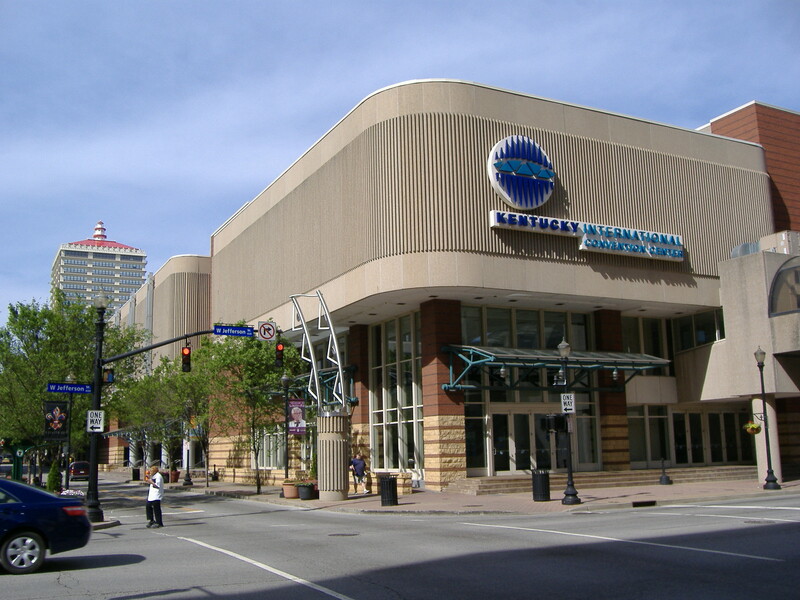 Just minutes away from Louisville’s popular entertainment corridors, including Fourth Street Live!, Museum Row, and four different shopping malls, the KICC offers attendees a splendid variety of shops, restaurants, nightclubs and other entertainment venues to indulge in while at their convention. In addition, nearby Waterfront Park hosts more than 125 events a year, including concerts, festivals, picnics and charity walks. A full-service booth rental agency, ExpoMarketing rents everything you need for a successful Louisville trade show display. From furniture and flooring to lighting, A/V equipment and more, we bring together all the diverse booth elements to ensure that you put on a polished, professional exhibit that attracts attendees and their business.